The Italian champions are keen to sell the 23-year-old this summer and use the €100 million they will raise to spend on Isco, Axel Witsel and Edinson Cavani, according to Tuttosport. 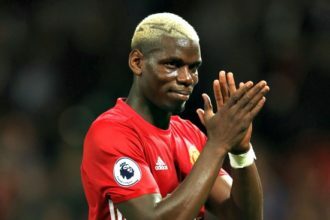 Pogba is a key target of sides such as Chelsea – who are set to appoint former Bianconeri boss Antonio Conte – Manchester City, Barcelona, Real Madrid and Paris Saint-Germain. Juventus are to reinvest the €100m they are demanding into new signings, with Isco believed to be a primary target of coach Massimiliano Allegri, who is looking for a midfielder capable of playing behind the strikers. Zenit St Petersburg’s Witsel and PSG’s Edinson Cavani will also add quality throughout the side, as the club aim to boost their European credentials after bowing out of the Champions League round of 16 to Bayern Munich. 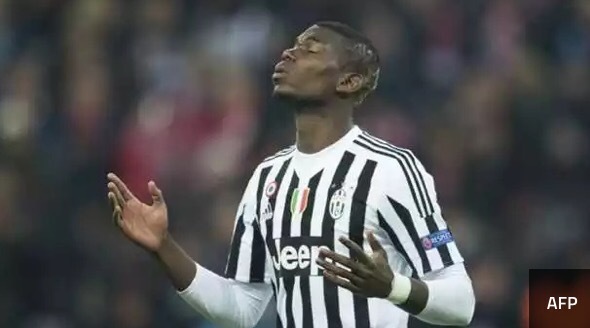 Arsenal Agree Deal To Sign Real Madrid Superstar for £34m!